Canada is the second largest country in the world having a developed economy with skyscrapers buildings and a busy pace of life in the modern industrial city. Moreover, it also has a lot of famous temples, beautiful sites well-known around the world. So what should you do when you come to Canada? 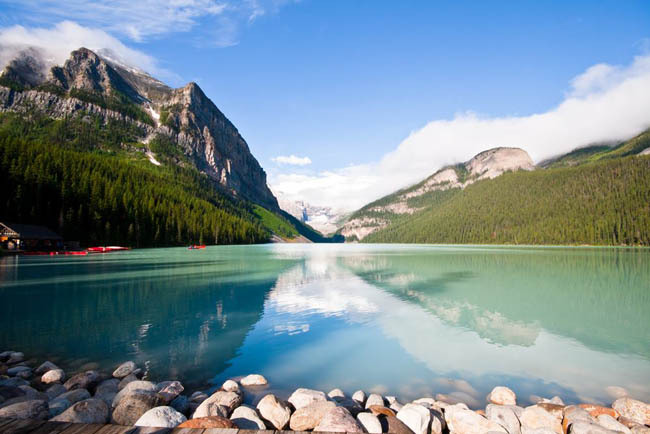 Following are some suggestions about the most famous tourist destinations that you shouldn’t miss when visiting Canada. However, don’t forget to get visa to Canada before starting your journey! 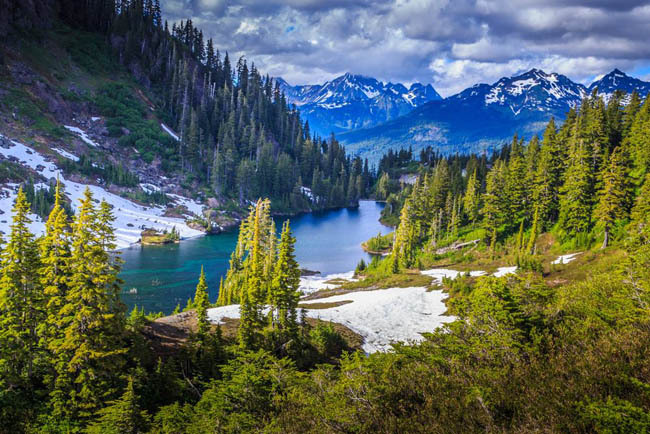 If you are a person enjoying experiencing the feeling of climbing high mountains in the world, Rockies mountains would be an ideal destination of choice. Canadian Rockies mountains lie to the West of Canada, British Columbia State, and Alberta is one of the most popular tourist destinations in Canada attracting professional climbers. The highest point is at the height of 3.954m and a system of freeze rivers, lake, canyons, falls, and caves are recognized as World Cultural Heritage sites by UNESCO. Their impressive heights and breathtaking views attract a lot of people visiting every year whether the Summer or the Winter. Natural beauty and peaceful blue waves of its beach make Vancouver become the most attractive destination in North America. 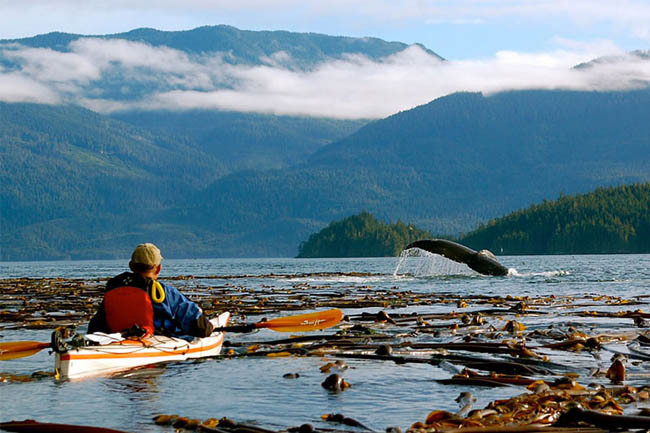 With an area of 31.285km2, Vancouver comprises of a system of caves, primeval forests, lakes, ponds and long beaches. This is really an ideal site for you to go fishing, see whales, play golf and visit fruits gardens or fields. Clear water and impressive mountains rounding the lake make it become an extremely wonderful place. When visiting here, you can sail boat in the Summer or go skiing on freeze lakes in the Winter. It will be really interesting. Churchill is a small town which lies by the beach of Hudson, Canada. It is a shelter for Polar bears in the Autumn. 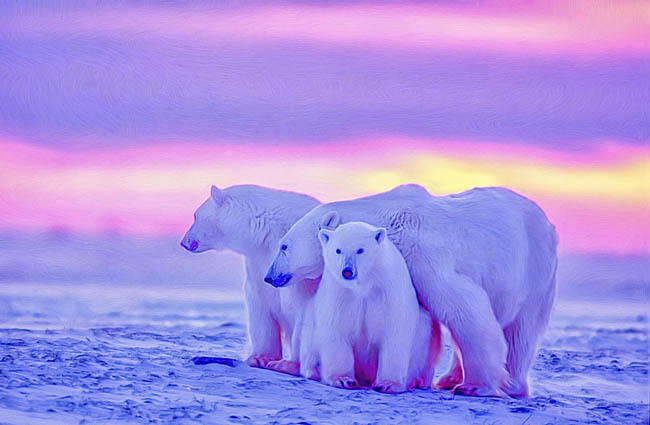 When visiting here, you will have a chance to see big Polar bears by especially safely designed vehicles. This is an ideal destination for visitors wanting to enjoy the unspoiled beauty of nature. Nova Scotia is a separated island in the middle of Atlantic. It is known as “ a lower world paradise” because of it special shape. When visiting here, visitors will have a chance to see the breathtaking views of poetic rivers, luxurious resorts and beautiful beaches in the East of Canada. 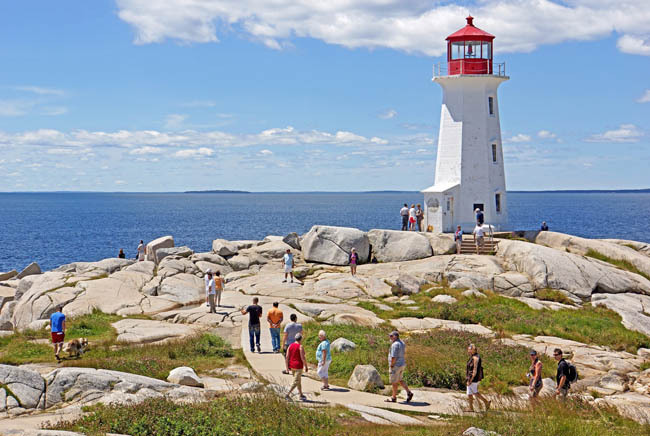 You can visit Nova Scotia in any seasons throughout the year because it has been built as a tourist area with many tourist kinds, such as adventure, discovery, camping and leisure travel. 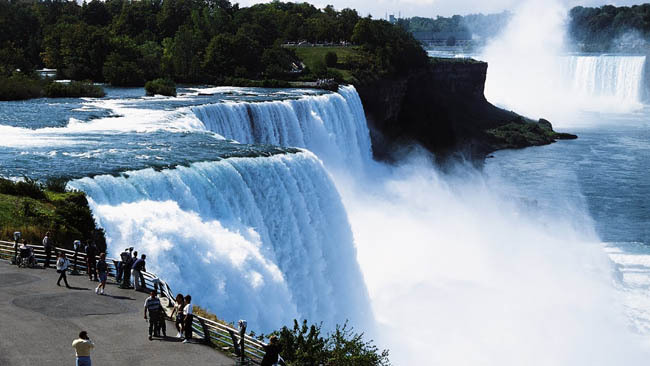 With dazzlingly white waterfalls, even though doesn’t reach the same height as Angel fall or the width of Victoria fall, Niagara is one of the most beautiful waterfalls in the world. It is because special dazzlingly white waterfalls pouring straight down that makes this site become a unique Canada tourist destination. A lot of visitors enjoying adventures choose this site to make the great crossing of the waterfall. Toronto is the largest city in Canada and is also the capital city of Ontario state. It lies to the South-East of Canada, from the North of Ontario lake to the East point of the Great Lake. 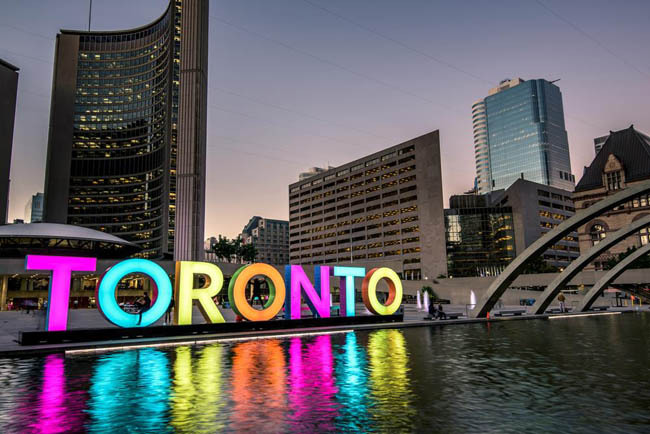 Toronto is a city with diversified cultures, ethnic groups, and arts and is considered as the safest city in North America. This city is well-known for its skyscraper buildings, Toronto university, football teams and the tallest tower in the world. This bay lies by the East beach of North America, between New Brunswick and Nova Scotia. 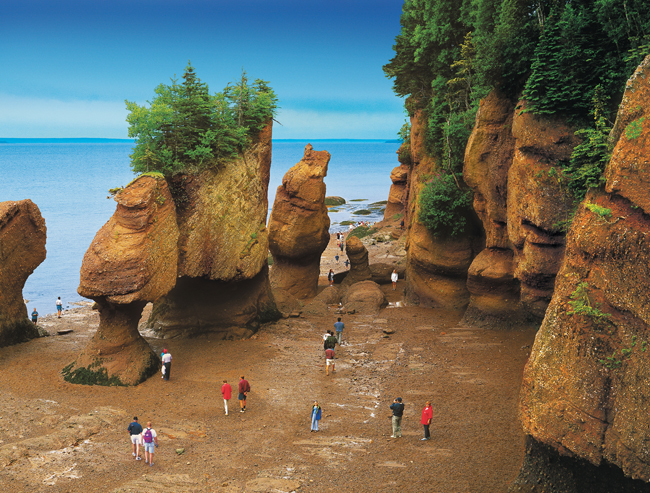 Fundy Bay is a famous Canada site in the world and the impress of the tallest tidal wave on this planet. When the tide rises, the level of the sea reaches 16,2m which is estimated about 100 billions of tons of sea water. This amount is equivalent to the output of all the fresh water in the world. When visiting here, visitors can see the breathtaking views of nature. Therefore, this site becomes an impressive and unique Canada tourist attraction. It is a valuable ancient structure and museum storing historical vestiges of colonies in Europe in a long time. Nowadays, Quebec still reserves undamaged cultural values and spirit of communities setting first foot on this place. It was also recognized as the world cultural heritage site by UNESCO in 1985. Quebec is also a Canada tourist destination attracting a lot of people visiting and studying its culture. With these famous tourist sites, hope you have a perfect journey. Wish you have a nice and unforgettable trip!